We could be all set for a tense affair when Guinean side Horoya FC host South African outfit Orlando Pirates a Caf Champions League group B clash on Saturday. It is a winner-takes-all game as the both teams attempt to reach the continental competition’s quarterfinals. Horoya, who are second in the group with seven points after five game, just need a draw to advance while Pirates have to win to join group winners Esperance in the next round. The South Africa team comfortably dispatched their opponents 3-0 in the reverse fixture that was played at the Orlando stadium in January. However, as with most teams on the Africa continent, Horoya will be a different kettle of fish at the own venue as they have proven already in the tournament. Team news from the Pirates camp says midfielder Vincent Pule will miss the clash due to a knock he picked up during training. 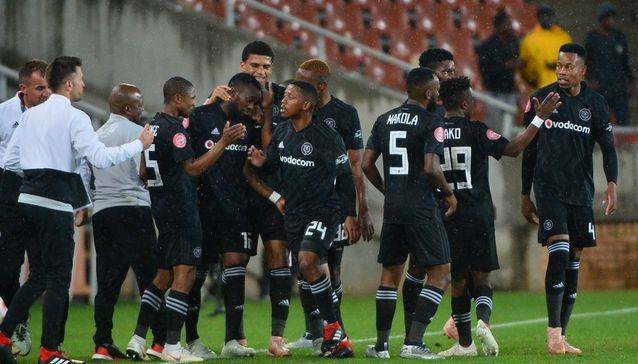 The Buccaneers are also sweating on the fitness of striker Justin Shongwe, who is carrying an unspecified minor injury, and will have a late fitness test. The will kickoff 15:00 South Africa time.